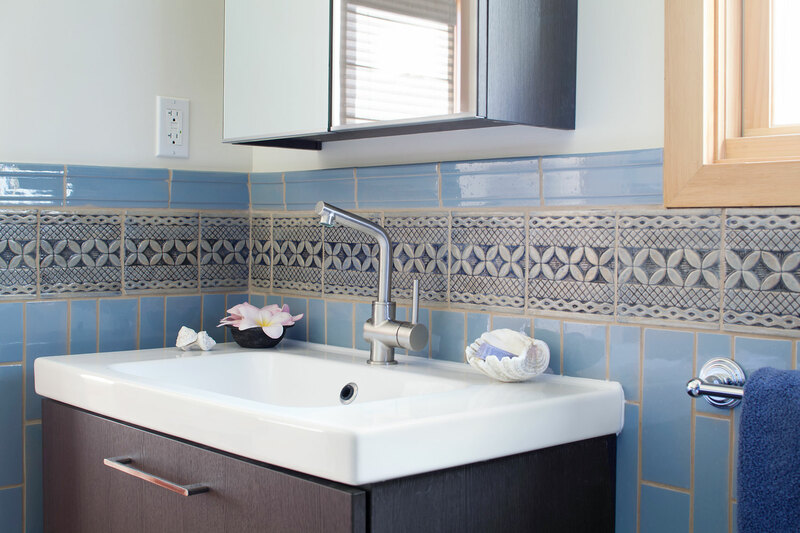 This commission was one of the first contemporary-styled complete renovations that Native Tile has worked on to date. 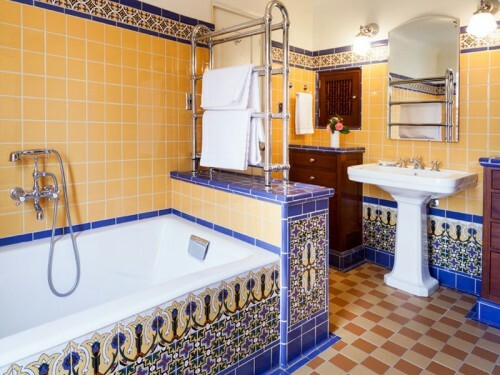 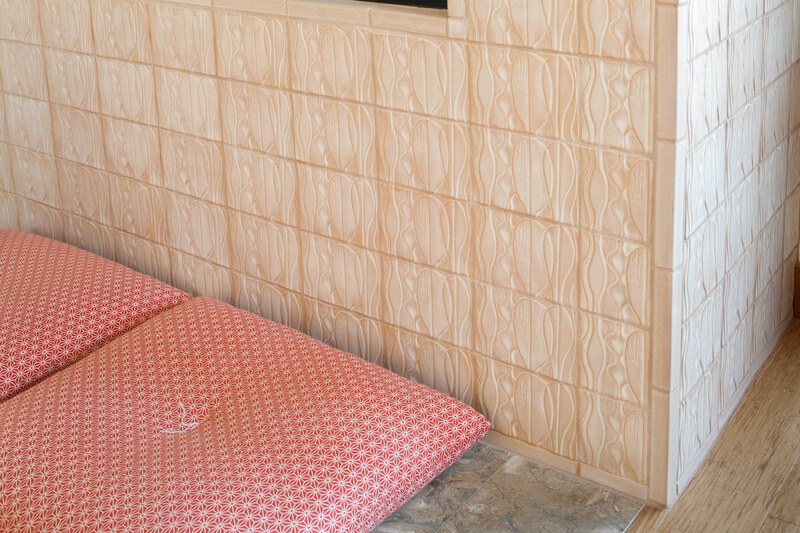 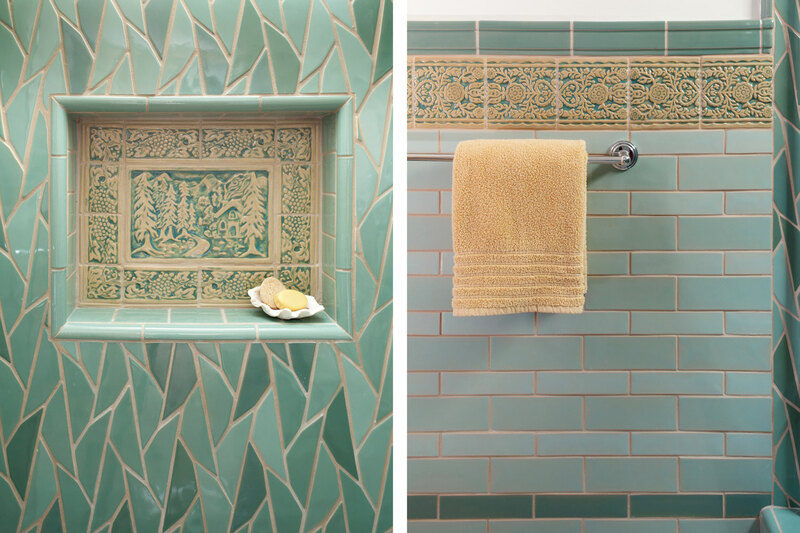 Tile was an important component to help give this simple structure a more unique character. 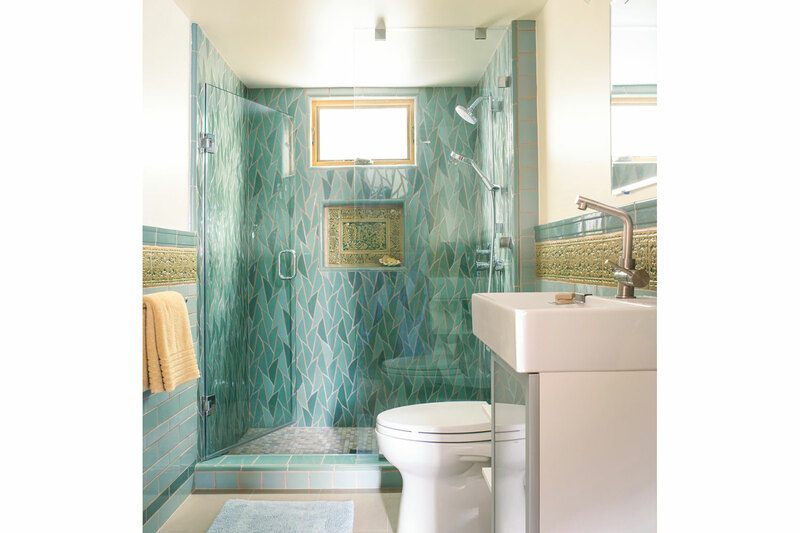 The goal was to use more textured patterns with muted colors to create a sophisticated beach style. 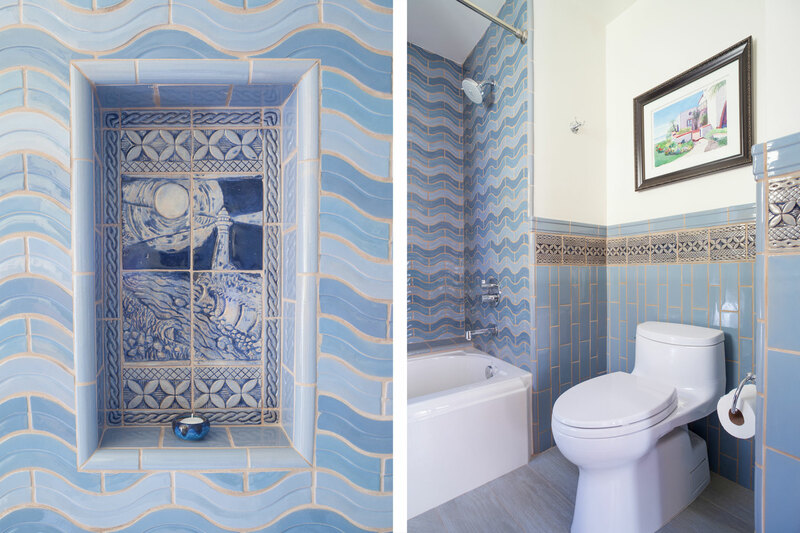 All patterns and colors were designed and selected to reflect family cultural influences and inspiration from the couple’s travels. 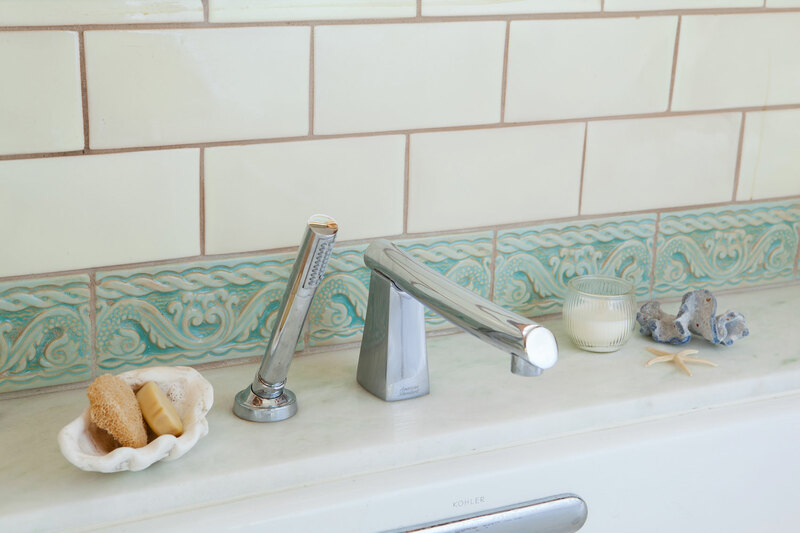 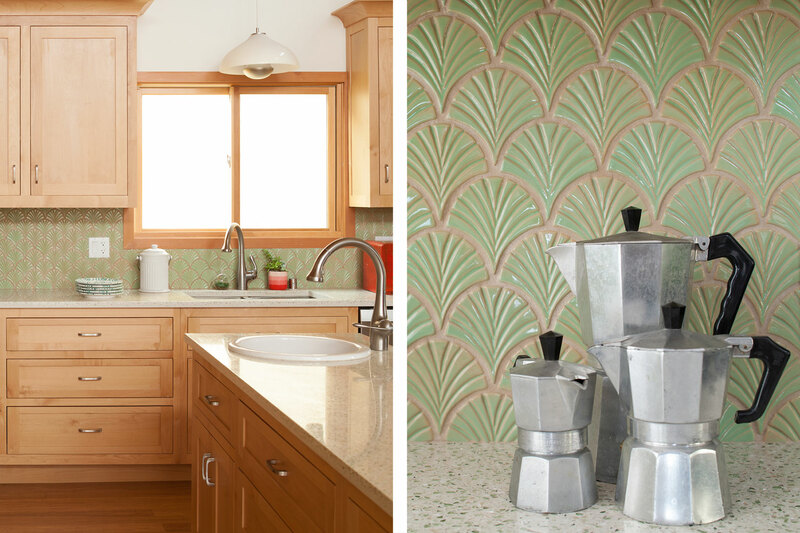 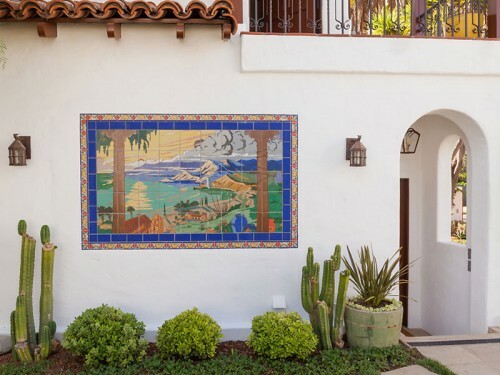 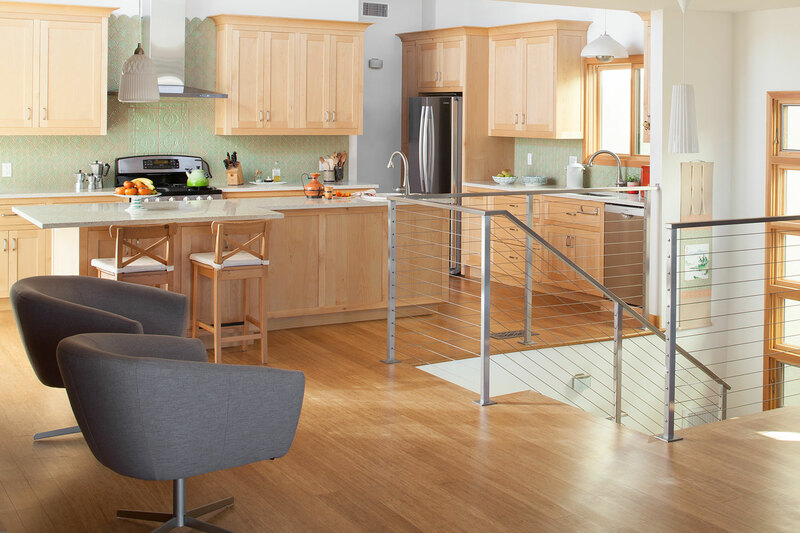 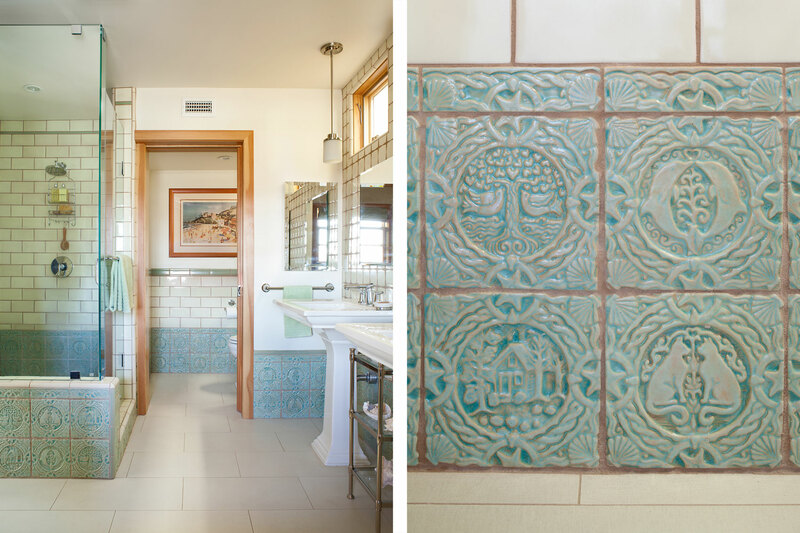 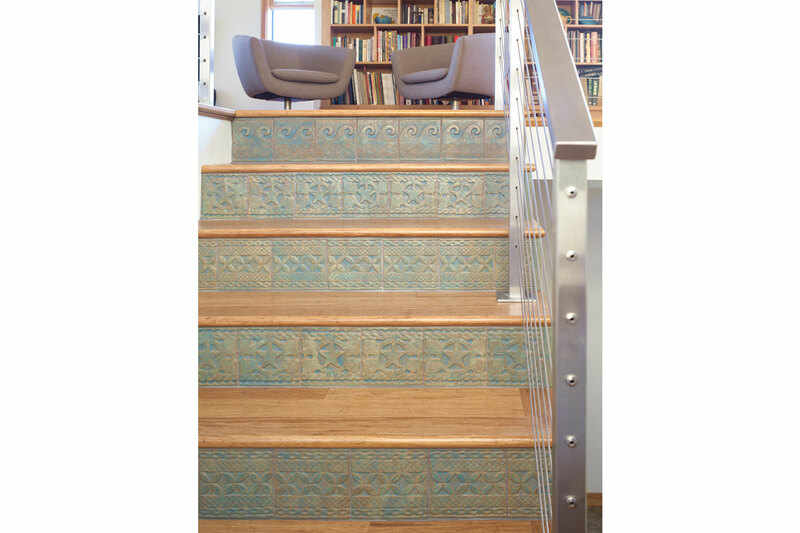 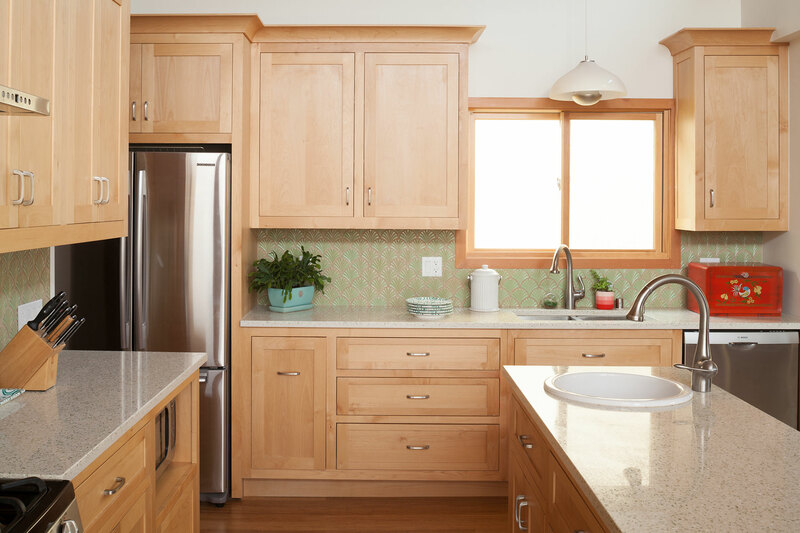 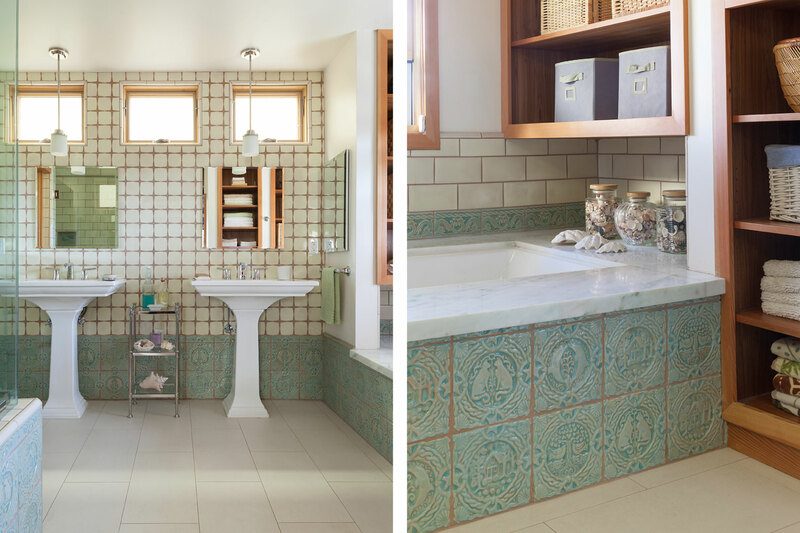 Some of the carved pattern and scene tiles incorporate a craftsman-style sensibility but the use of gloss glazes and a buff clay body gives them a more contemporary flair. 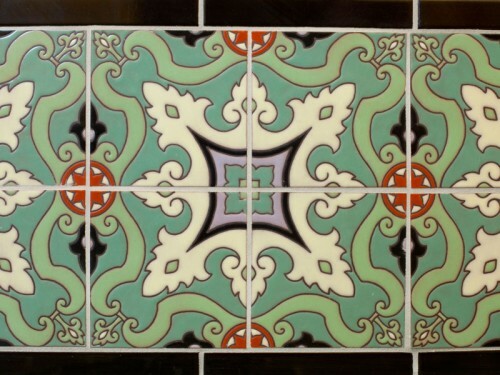 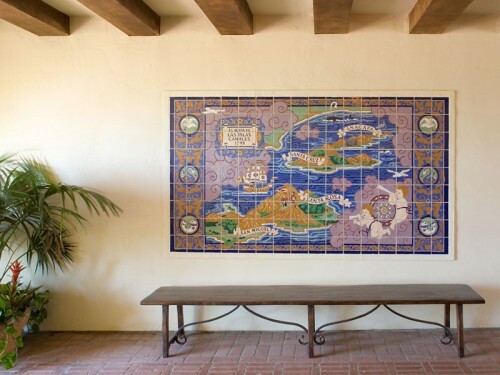 This Native Tile showpiece is an example of how handcrafted tile definitely has a comfortable place in contemporary architecture.